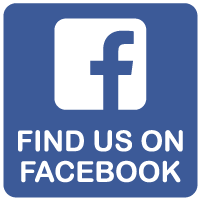 Perth Double Glazing has been operating in Perth since 2006. We have over 40 years of experience and a great wealth of knowledge has been gained over these years about the glass/glazing and double glazing industry and also how to run a successful business. Professional service is offered from your first phone call right through to installation, and all rubbish is removed. All our products are manufactured at our Rockingham factory, where we employ local staff to manufacture and install all windows and doors. 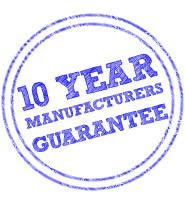 As the manufacturer, all of our products come with a 10 YEAR GUARANTEE, which ONLY the manufacturer can offer. Our photo gallery has some of our latest installations. We invite you to view our well appointed showroom at our factory in Rockingham. You can see the complete range of windows and doors that we manufacture, along with our other products, such as retractable fly-screens and locks. *Note: Double glazing is ideal for 6 star energy rating homes. Help reduce the harmful emissions polluting the environment by installing double glazed windows and doors! 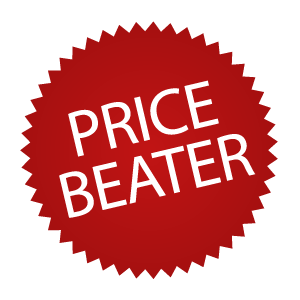 Save on your energy bills too! Our windows and doors will keep you cooler in the summer and warmer in the winter and you will be amazed by the noise reduction and amazing uPVC benefits. Beautiful energy efficient double glazed white uPVC windows and doors for thermal and acoustic insulation with maximum security and weather tightness. You will notice a reduction in your heating and cooling costs. Not to mention the improved market value with a fresh modern double-glazing makeover!